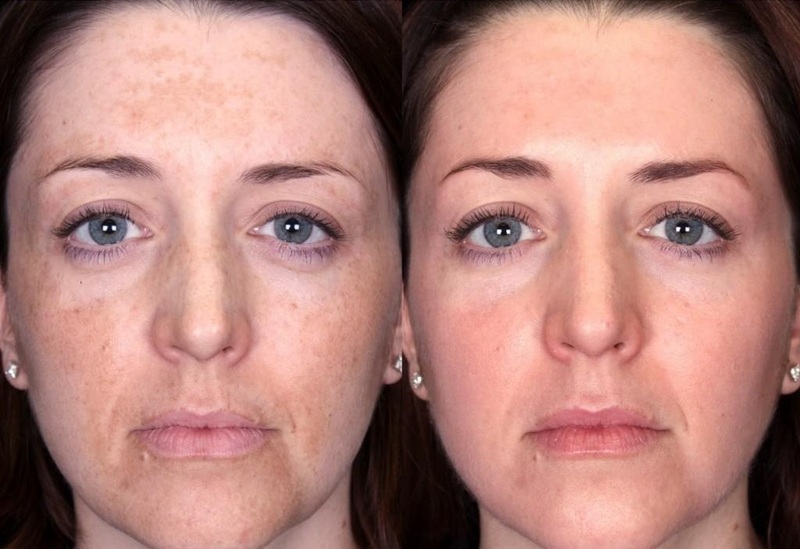 Melasma or chloasma is a form of hyperpigmentation that typically affects pregnant and pre-menopausal women and those who are using oral contraception or hormone replacement therapy(HRT). Common sites include upper cheeks, nose, lips and forehead. Causes of melasma or chloasma include stimulation of skin pigment(melanin) produced by female hormones, intense sun exposure and genetic predisposition. At Bedford Skin Clinic we offer various therapies for melasma including laser therapy, Obagi blue peel radiance, Obagi Nu-Derm system and Obagi blue peel. In severe cases we can also advice on cosmetic camouflage.